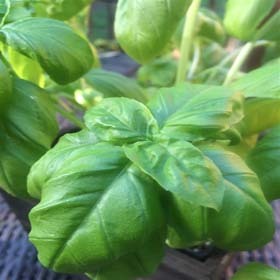 Genovese Basil is considered to be the preferred basil for making a superior pesto and adding to your favorite dishes. 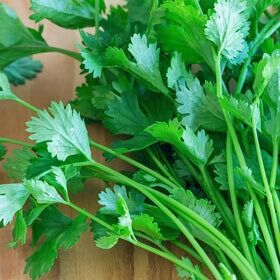 (Coriandrum sativum) 2' plant produces lots of excellent eating foliage with great flavor for soupsand salsas. 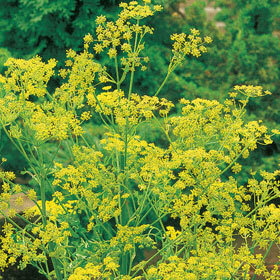 (Anethum graveolens) - 30" plant produces most widely-grown organic dill for fresh eating, flowers and seed heads.